The month of October brought all kinds of literary goodness, both in Sausalito and San Francisco as part of Litquake. Can one simultaneously be recovering and ready for more? Are you? The theme is Witness, and we’ll be in Sausalito’s Studio 333 at 7 PM, November 10, with books, beer, wine, and blame! $5 is all you need to witness. W. Ross Ayers is a writer and entrepreneur. 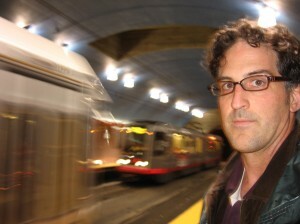 He founded and runs the San Francisco Writers Community and co-publishing studio. He likes bad beer, bad bourbon, and clove cigarettes, and lives in and loves San Francisco. His book Blood, Guns and Whores – An All American Tale of a Boy and His Dog is a “coffee table novel” of micro chapters and illustrations. received her Ph.D. from Princeton University. 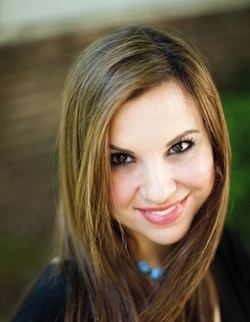 Her writing has appeared in the New York Times, Washington Post, Los Angeles Times, and other publications. She is a professor of English at Washington and Lee University and has also been a visiting professor of Iranian literature at the University of Virginia. The Good Daughter is her first book and will be published in twelve countries. Albert Flynn DeSilver is an internationally published poet, an artist, publisher, and founder of The Visionary Writers MFA. He served as Marin County’s first poet laureate from 2008-2010. For many years he taught as a California Poet in the Schools, and currently works in the Teen and Family program at Spirit Rock Meditation Center, and is the CEO of a Homecare Agency in Napa and Sonoma Counties. His most recent work is a memoir titled “Beamish Boy,” which chronicles his spiritual journey, from violence and self-annihilation to self-realization, creativity, and a life in poetry and writing. He lives in Woodacre, California. Waltzing the Cat, A Little More About Me, and Sight Hound. Her stories have been selected for the Best American Short Stories, the O. Henry Awards, the Pushcart Prize, and the Best American Short Stories of the Century. 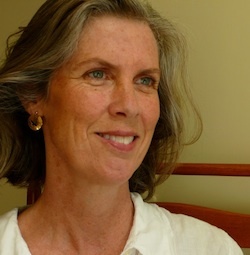 Pam teaches in the graduate writing program at University of California, Davis. Her new collection of short stories, Contents May Have Shifted, is forthcoming in 2012. 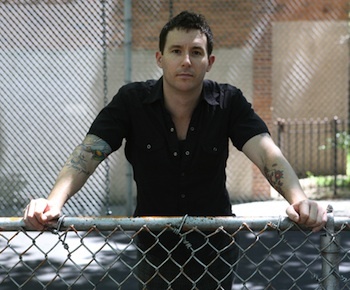 Joshua Mohr is the author of the novels Termite Parade, which was an Editors’ Choice on The New York Times Best Seller List; Some Things that Meant the World to Me, one of O Magazine‘s Top 10 reads of 2009 and a SF Chronicle bestseller; and the brand new Damascus (October 2011). 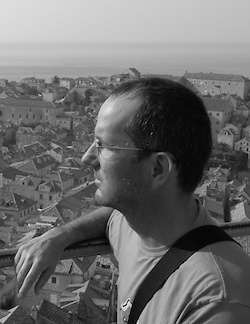 He has published numerous short stories and essays in publications such as The New York Times Book Review, 7×7, the Bay Guardian, ZYZZYVA, The Rumpus, among many others. He lives in San Francisco and teaches in the MFA program at the University of San Francisco. to Write Your Healing Story, Becoming Whole, and the award-winning memoir Don’t Call Me Mother, which won the BAPIA Gold Medal prize. She has won prizes for fiction, memoir and poetry: First Prize, Jessamyn West Fiction Contest; Finalist, San Francisco Writing Contest for Secret Music, a novel about the Kindertransport; First Prize, poetry, East of Eden Contest, and for memoir writing First Prize Carol Landauer Life Writing Contest. Hernext book is Truth or Lie: On the Cusp of Memoir and Fiction. 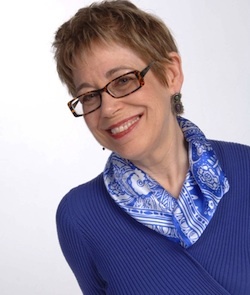 The founder of the National Association of Memoir Writers and co-President of the Women’s National Book Association, she is an instructor at Writers Digest and gives workshops nationally and online. Tracy Winn’s linked story collection, Mrs. Somebody Somebody won the 2010 Sherwood Anderson Foundation Fellowship, and was a finalist for the Julia Ward Howe Award and the Massachusetts Book Awards. Her stories have appeared most recently in Alaska Quarterly Review, Hayden’s Ferry Review, and New Orleans Review. A Warren Wilson MFA Program for Writers graduate, she is the recipient of grants and fellowships from the Massachusetts Cultural Council, the Arch and Bruce Brown Foundation, and the MacDowell and Millay Colonies.